Click to learn How you can become a Team AMVETS Member! Click here to learn about Mesothelioma resources for Veterans! 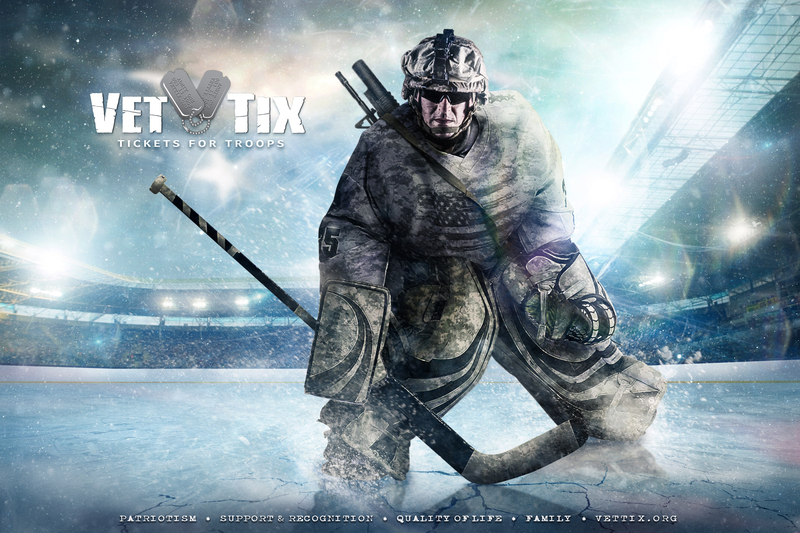 Is a free online source for tickets for troops and veterans. Click the photo below to register on their website!